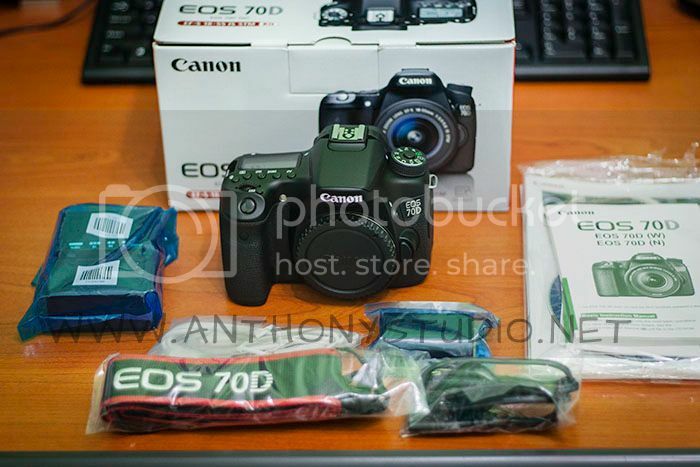 Finally I’ve grabbed the new Canon EOS 70D DSLR. The box includes LP-E6 battery, battery charger+cable, strap, USB interface cable, manuals+guides+drivers, and 70D body. Since I brought the body only, thus the 18-55 STM kit lens is not included. For your info, u need to add another RM400 for the kit lens. The handler grip is comfortable, and the back buttons are easily reach by my fingertips. 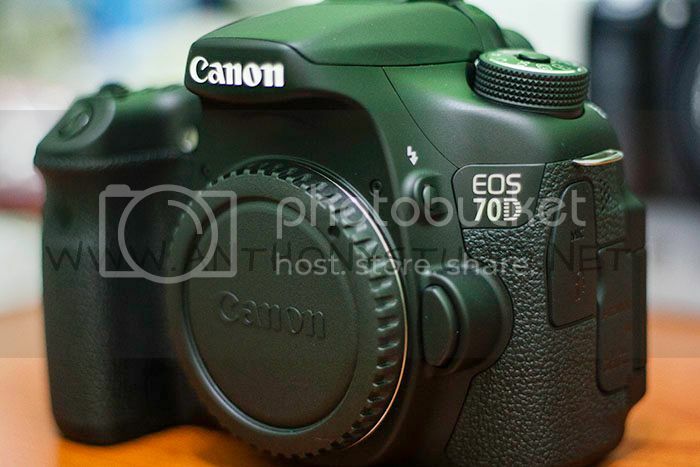 In terms of build quality, the EOS 70D shares a similar construction to the EOS 60D with a plastic-covered metal shell. Even is not a magnesium alloy body, durability is not an issue for Canon camera, just like my 1000D, I’ve been using it for 4 years, no problem at all. Moreover, plastic-covered metal shell make the camera body lighter, less burden when shooting long session such as wedding. In term of functions, the auto focus is really fast, especially on videos, it will keep focus. The different between the STM & non-STM is STM lens very quiet whereby non-STM very loud when keep focusing. The LCD screen is very clear and sharp, and the coating can prevent thumb print stick on it. Other than that, the touch screen is very responsive, giving extra options if u dont want to use the button. Overall, this camera is amazing, huge different compared to my previous 1000D, hopefully I can shoot more quality photo with this DSLR.